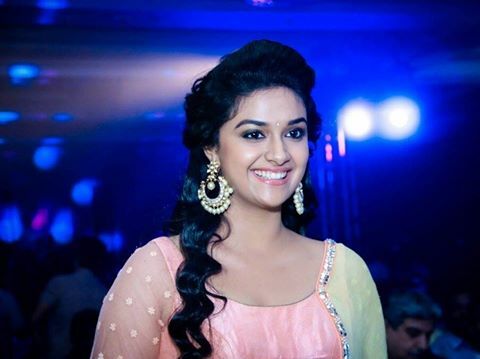 Keerthy Suresh is an Indian film actress who appears in Tamil, Malayalam and Telugu films. 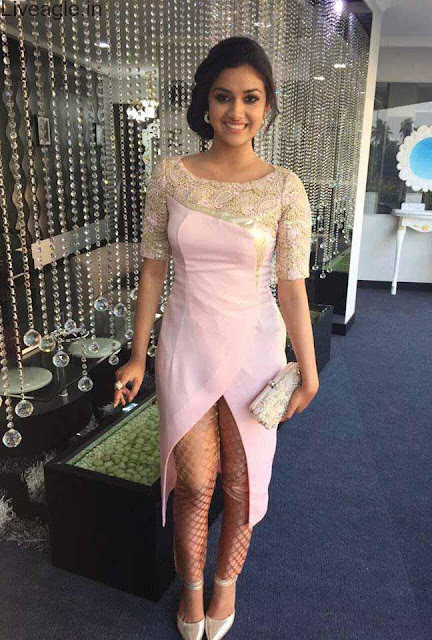 She is the daughter of Malayalam producer Suresh Kumar and Malayalam actress Menaka. Keerthy made her debut as a child actress in the early 2000s and, after graduating in fashion design, she returned to do lead roles. 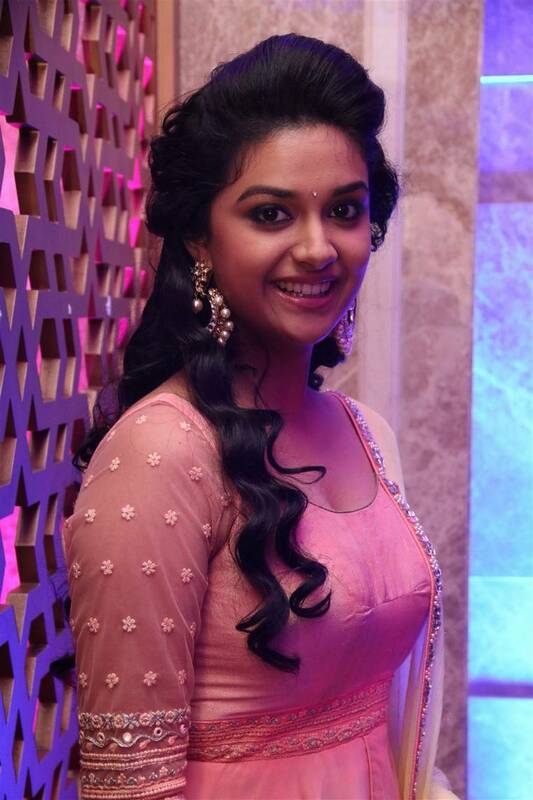 She played her first lead role in the 2013 Malayalam film Geethaanjali and has signed up films in Tamil and Telugu films as well.